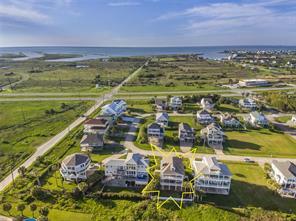 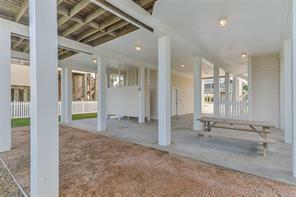 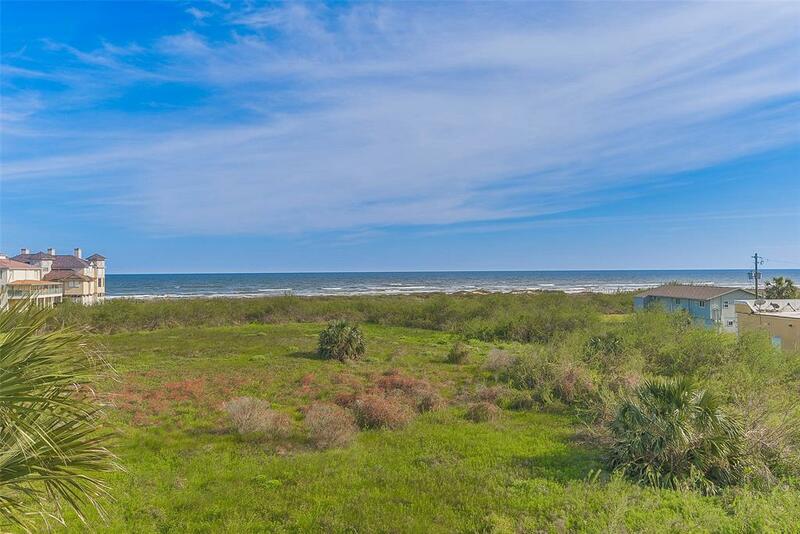 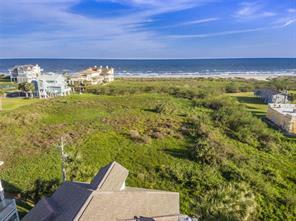 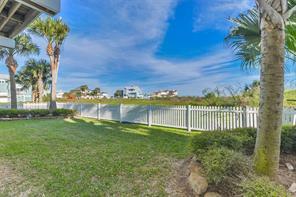 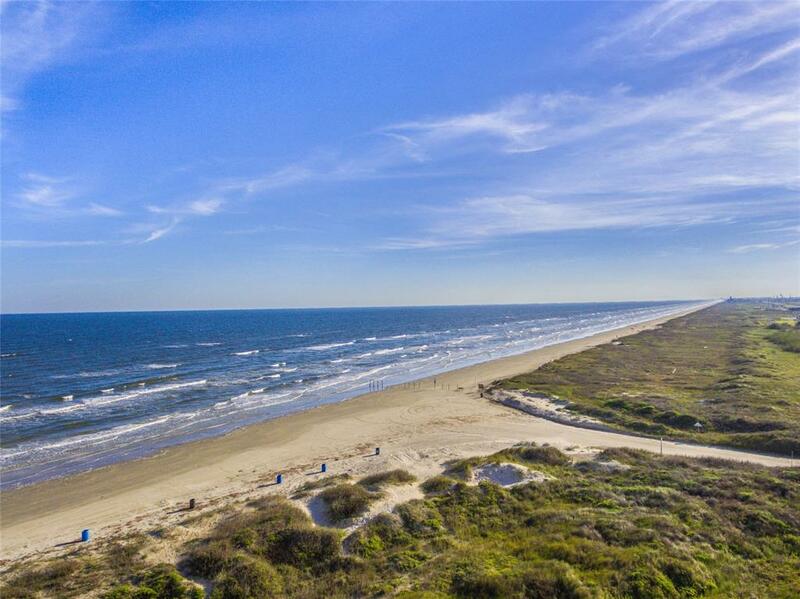 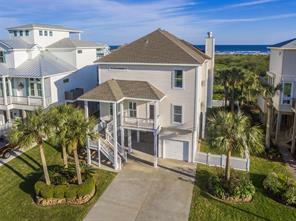 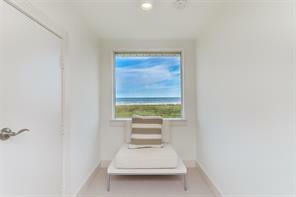 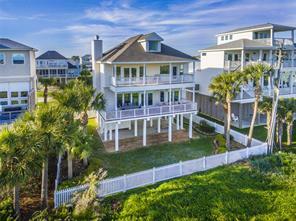 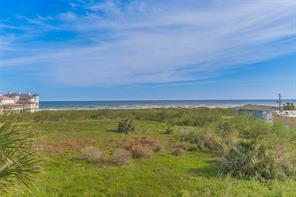 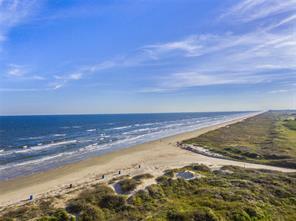 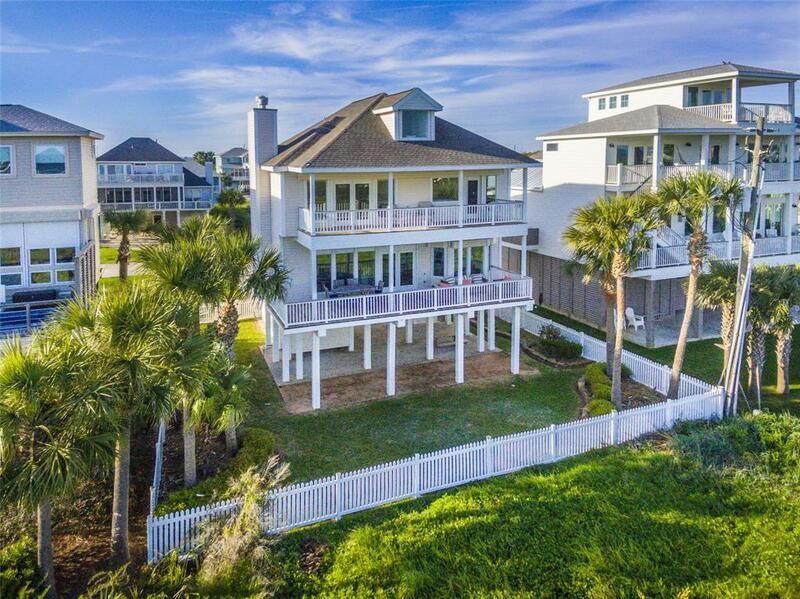 UPDATED Pirates Beach West home offering incredible BEACH views over looking Texas Parks & Wildlife & Cradle of Texas Conservancy land. 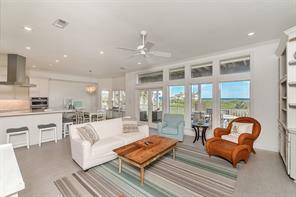 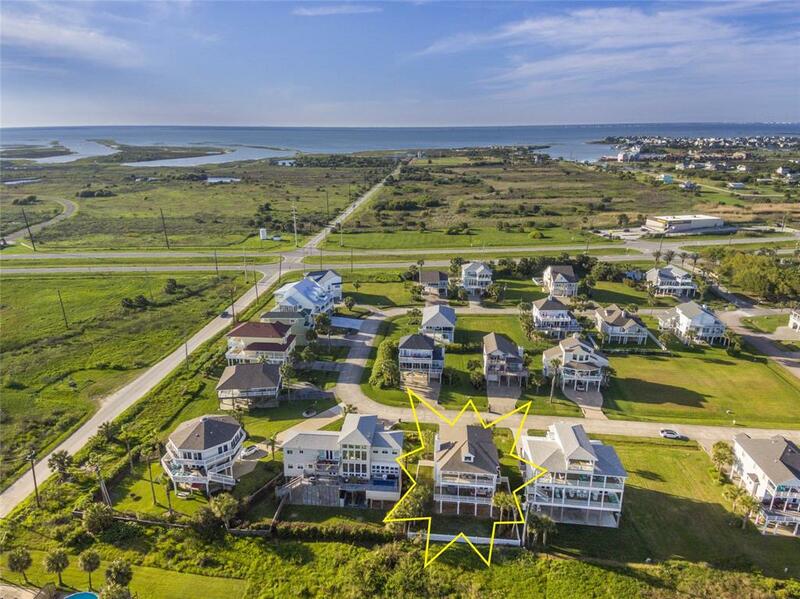 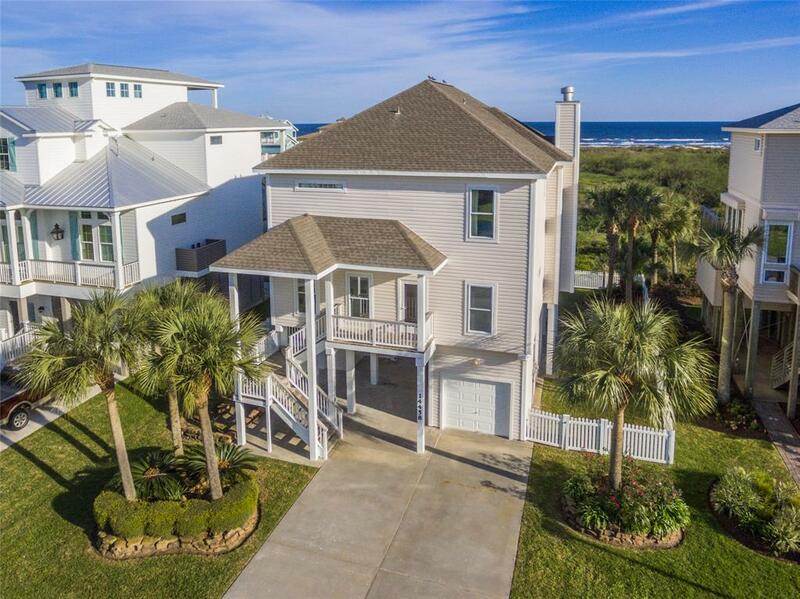 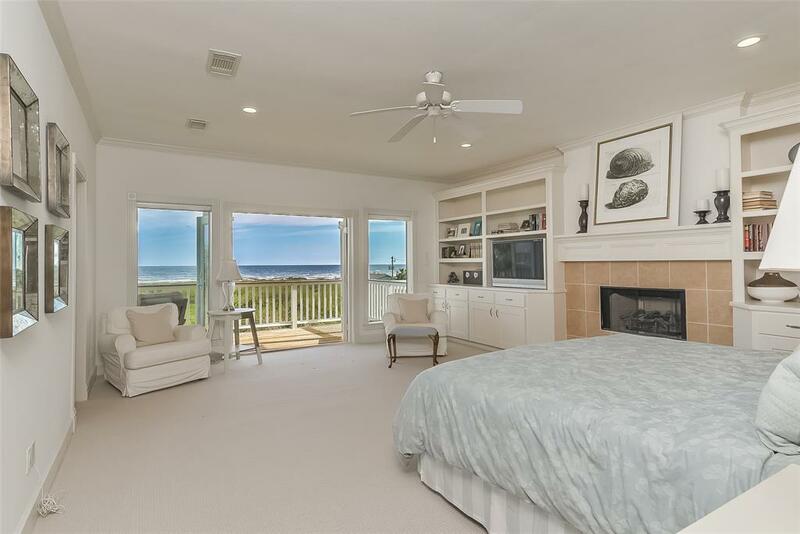 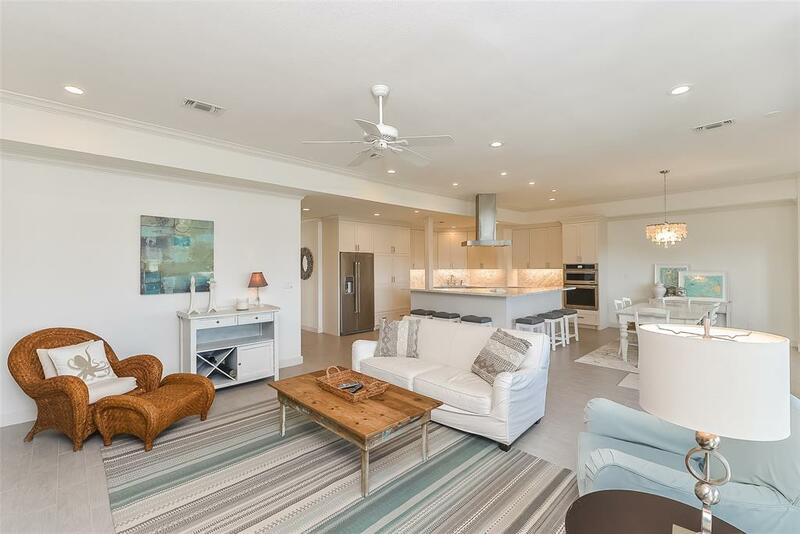 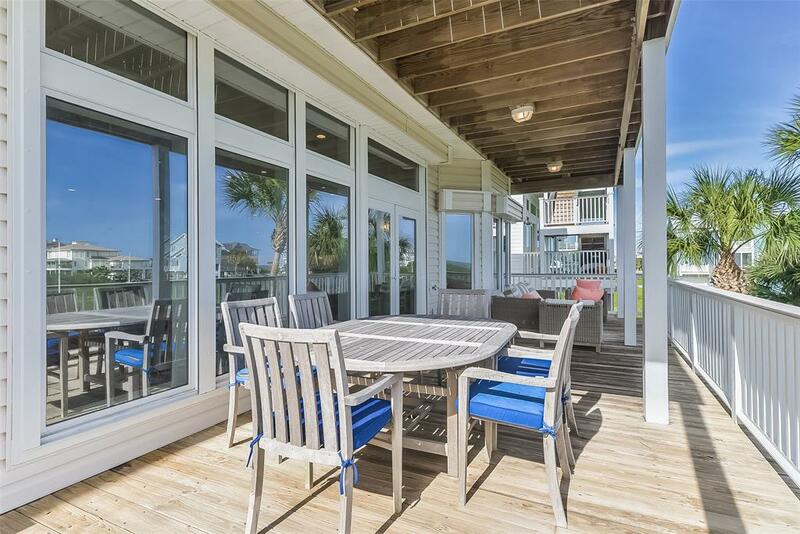 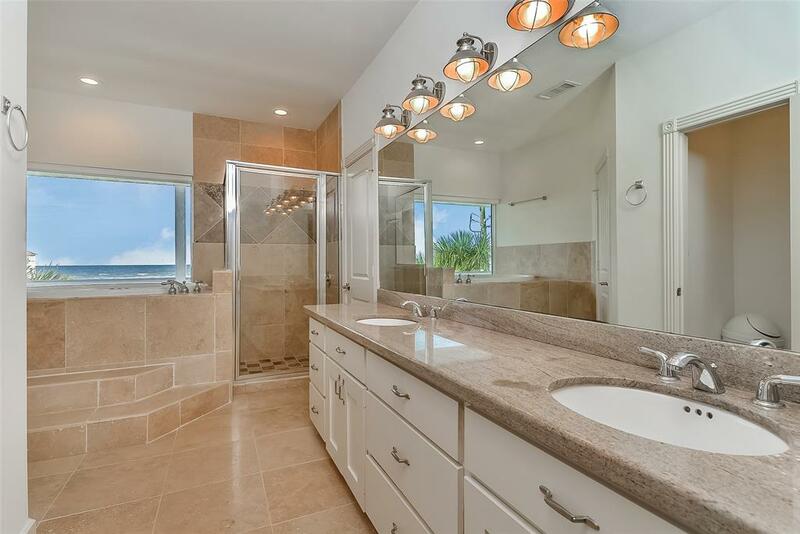 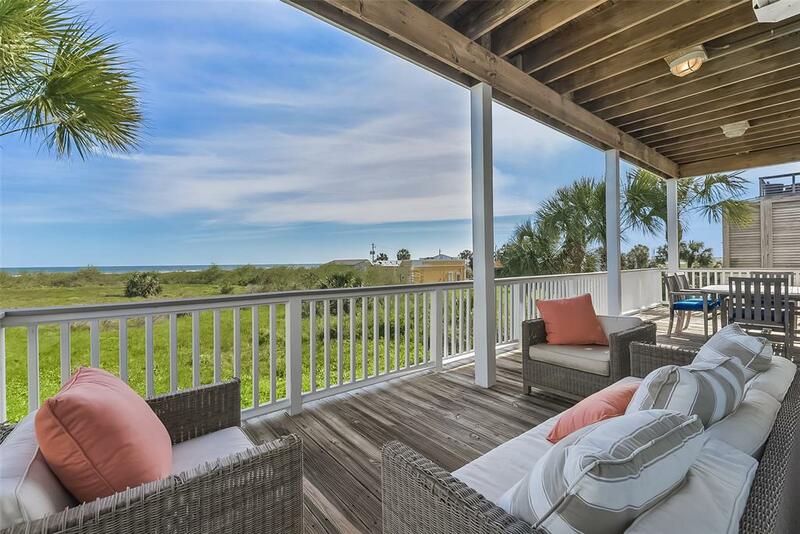 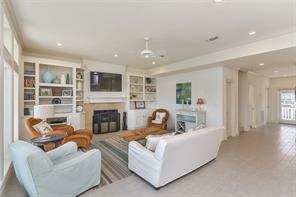 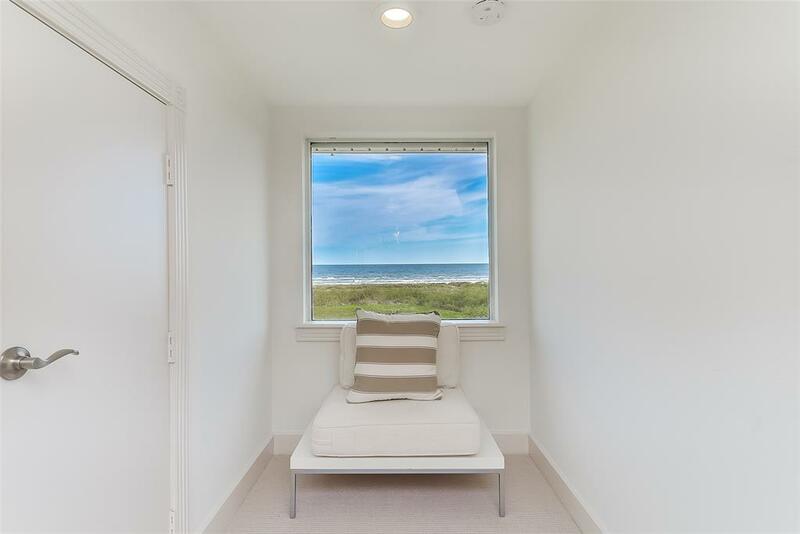 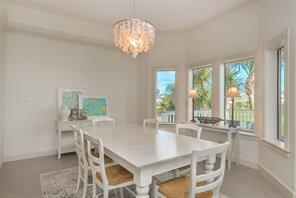 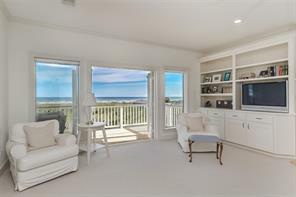 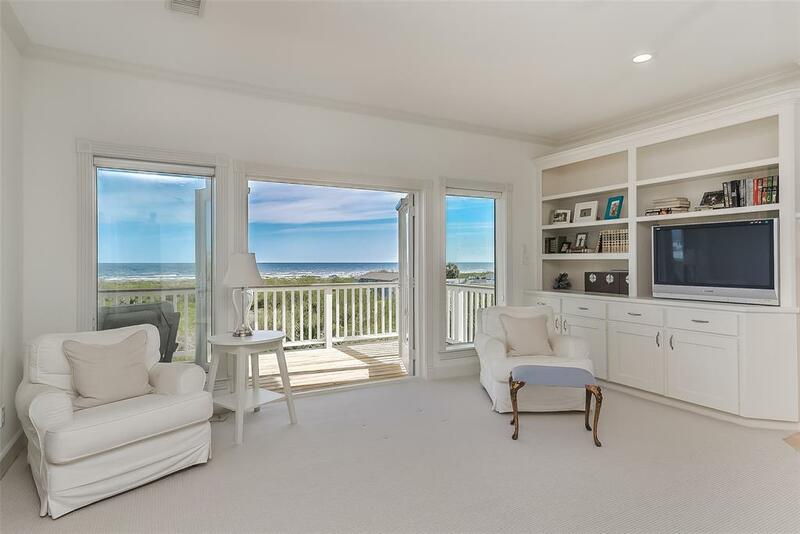 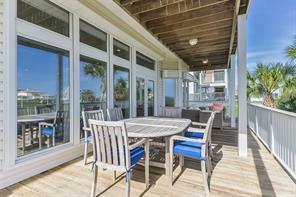 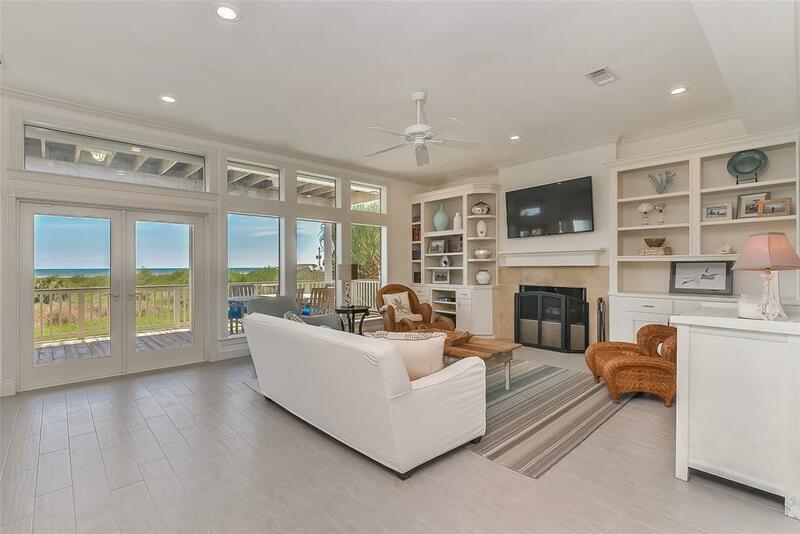 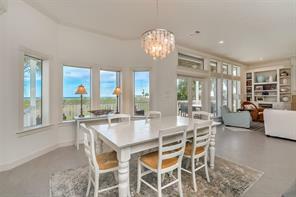 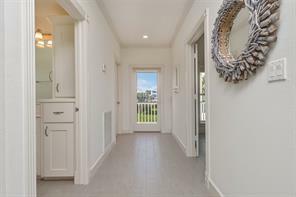 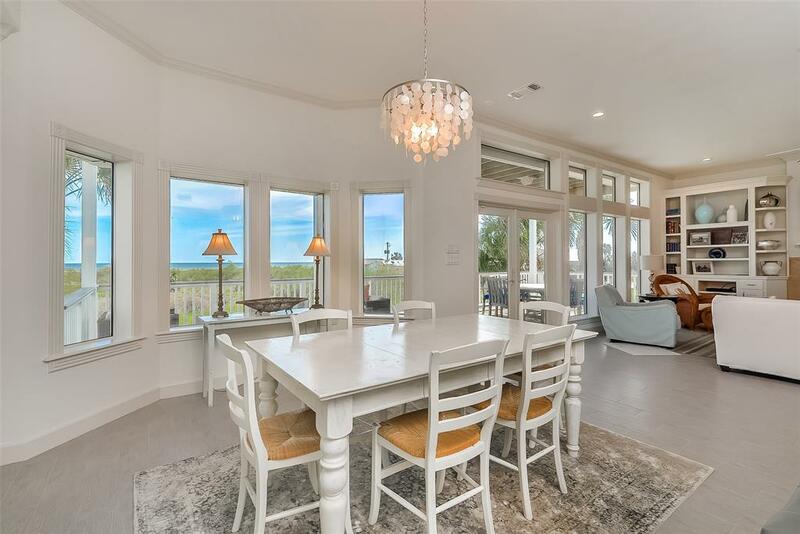 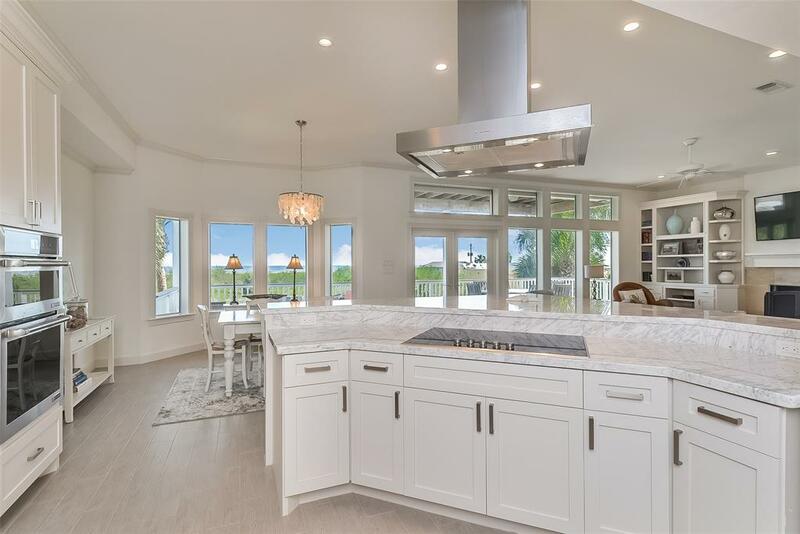 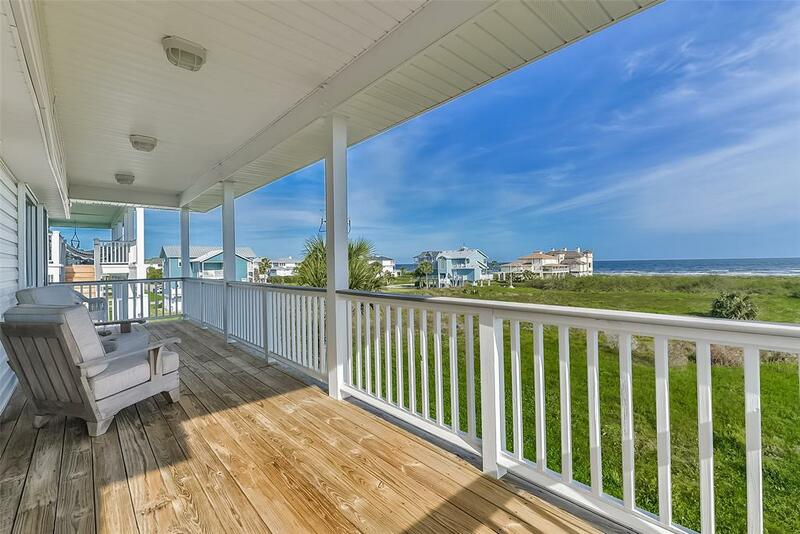 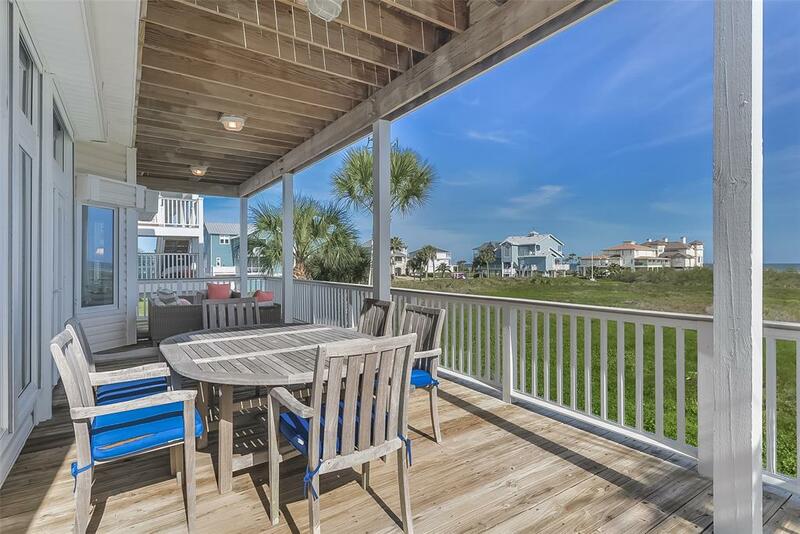 Desirable open floor plan is ready to help you entertain with a gorgeous vista from the wall of windows/transoms/doors showcasing Gulf views. 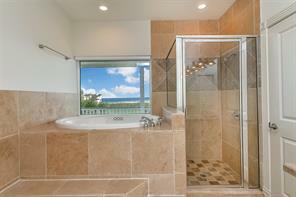 Easy cleanup wood look tile flooring throughout 1st floor. Electric storm shutters over all windows/doors. 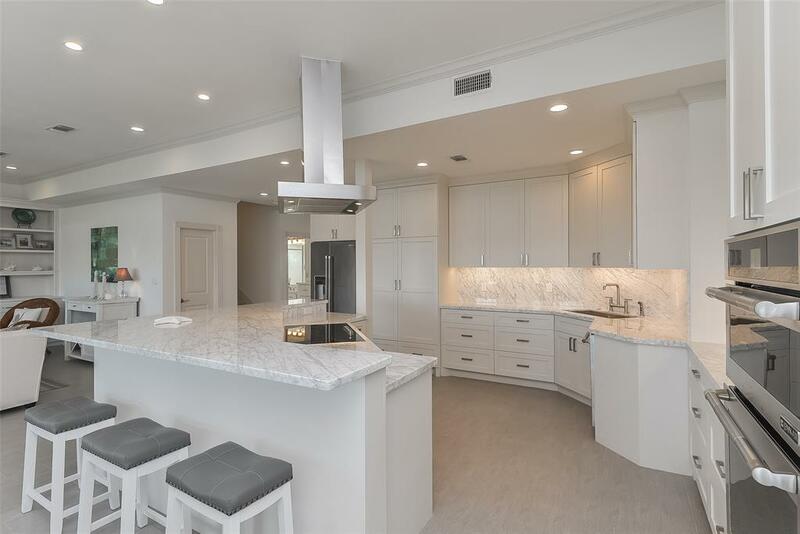 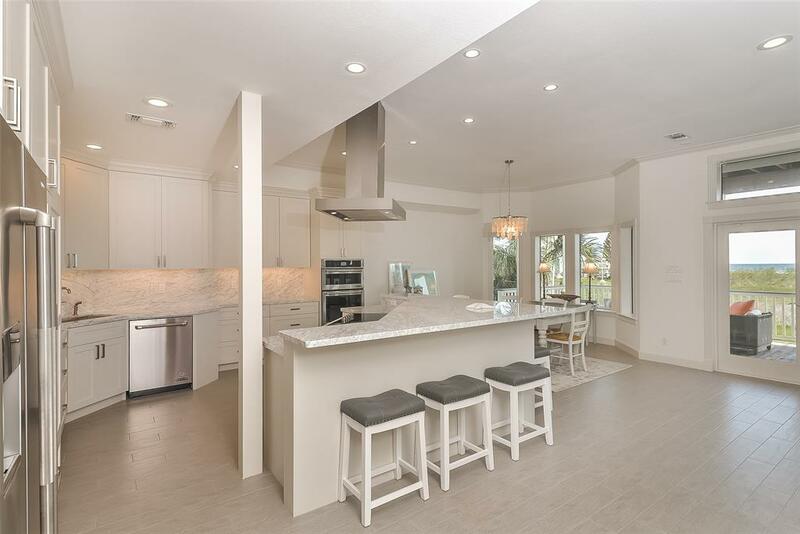 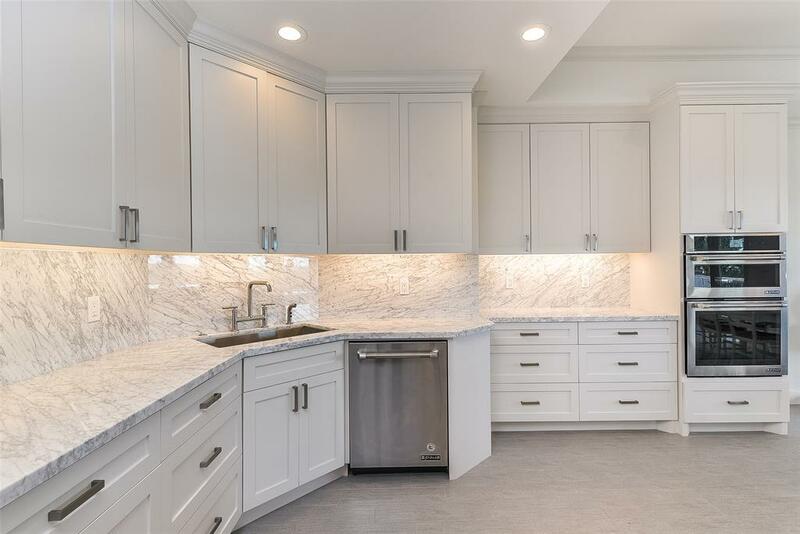 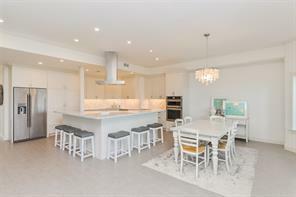 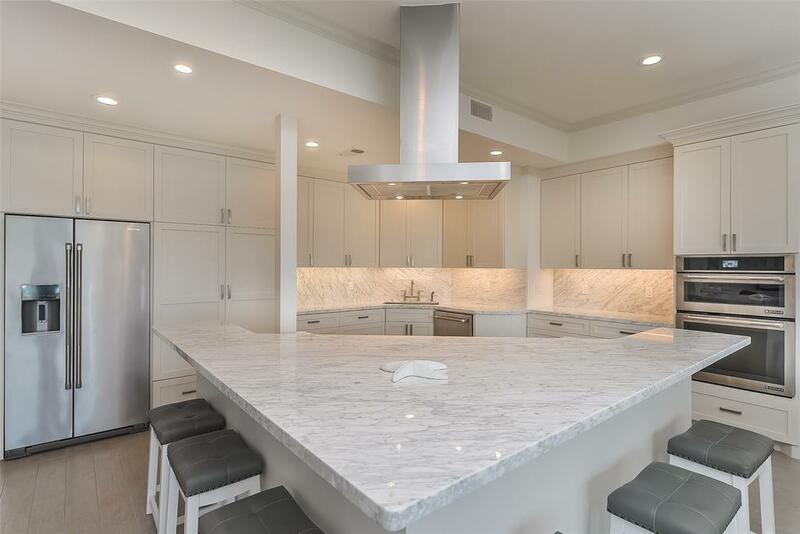 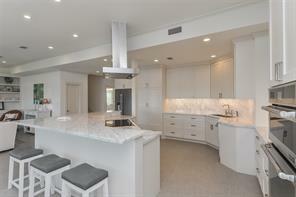 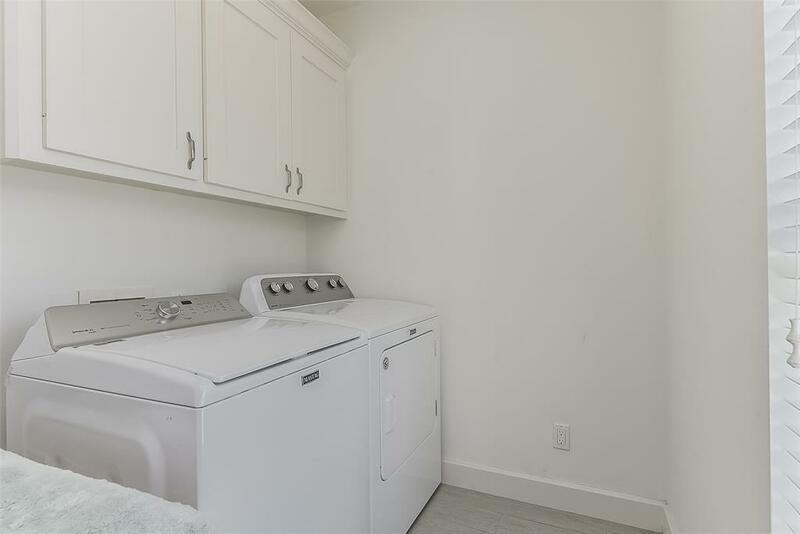 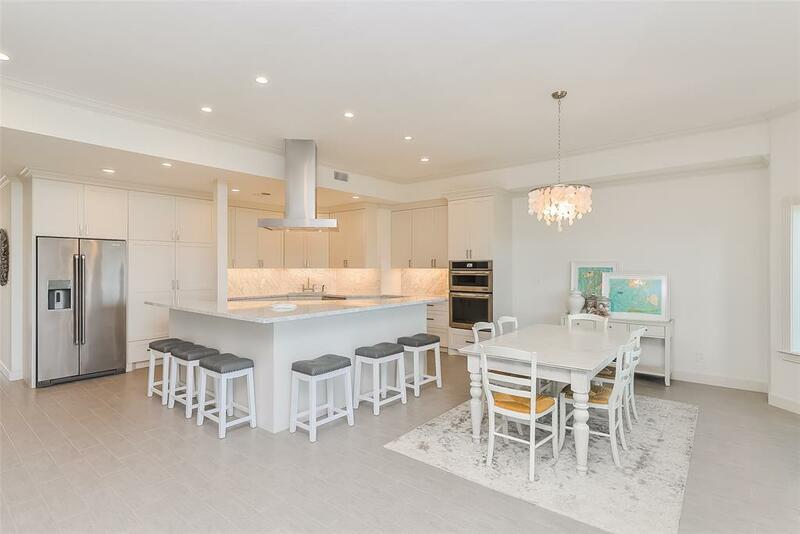 Your modern kitchen offers quartz counter tops/back-splash, suite of Jenn-Air stainless appliances, shaker cabinets & large Island offering additional seating. 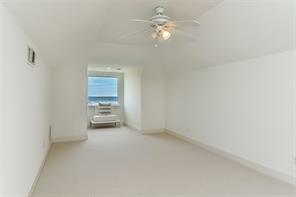 1st floor guest bedroom currently used as a 2nd living area. 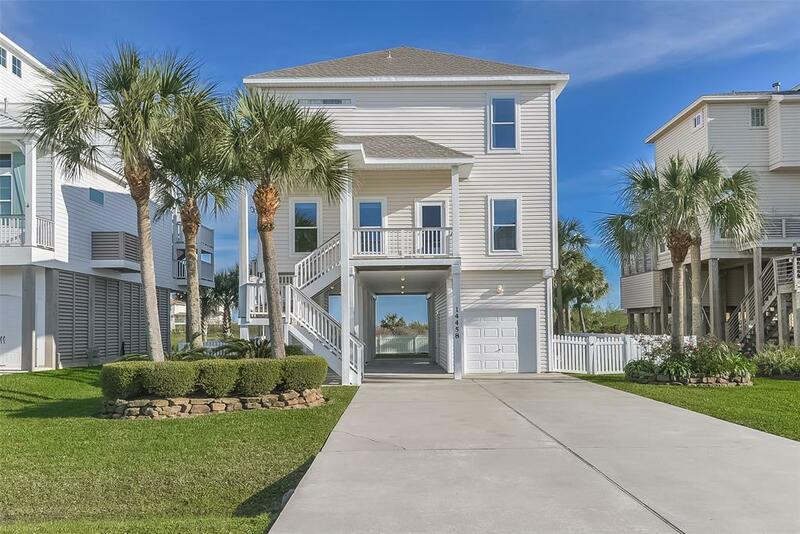 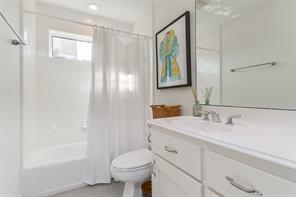 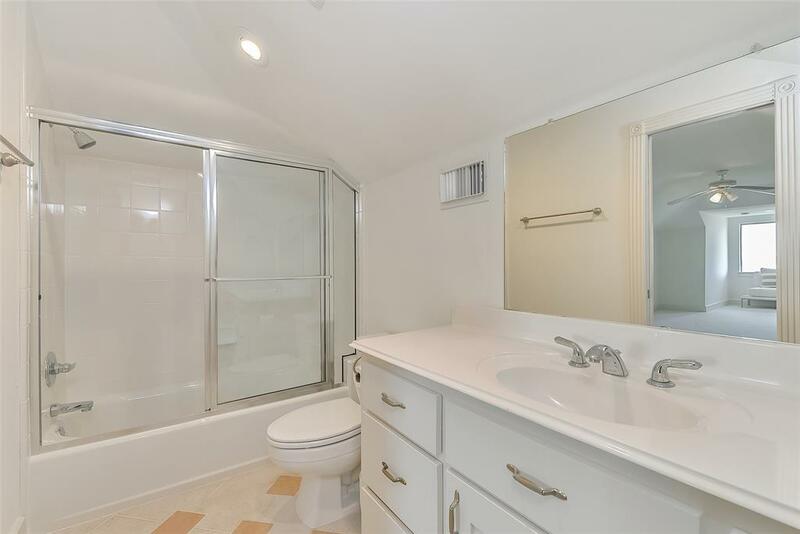 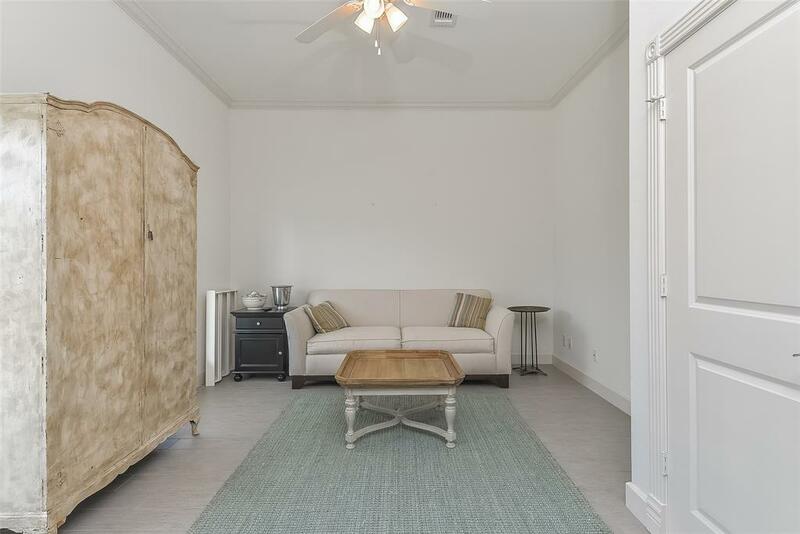 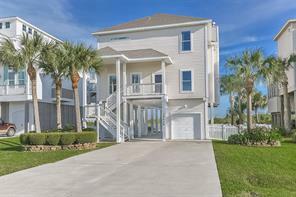 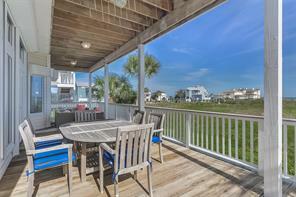 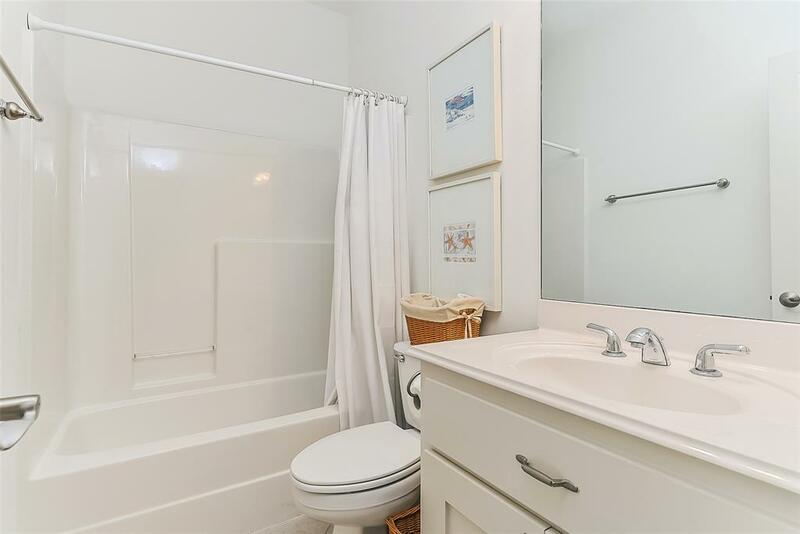 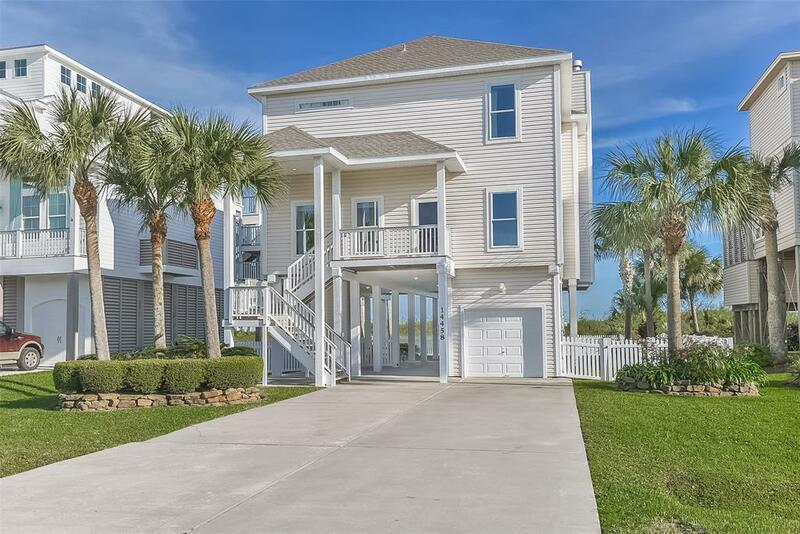 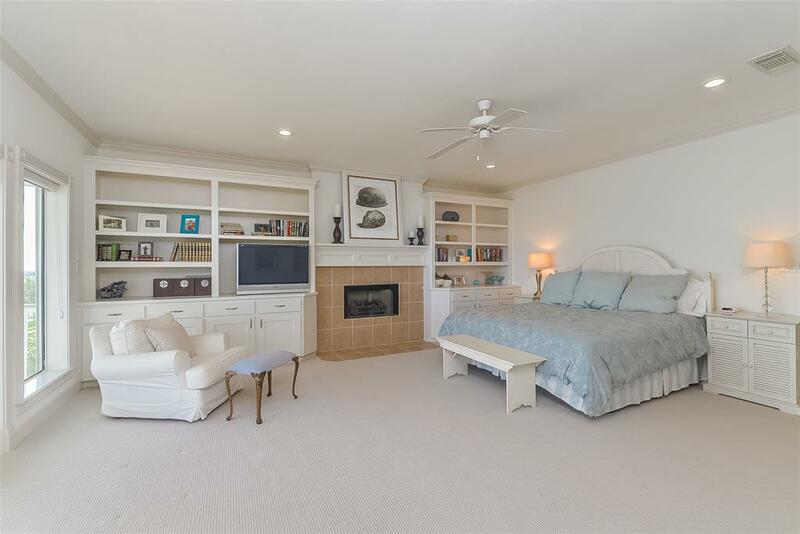 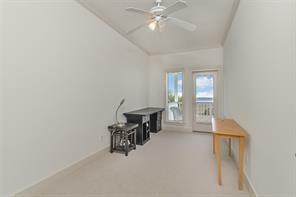 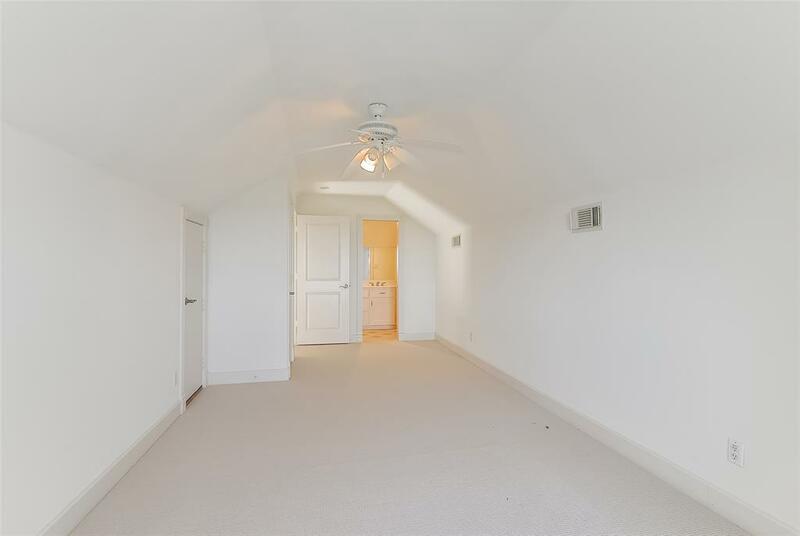 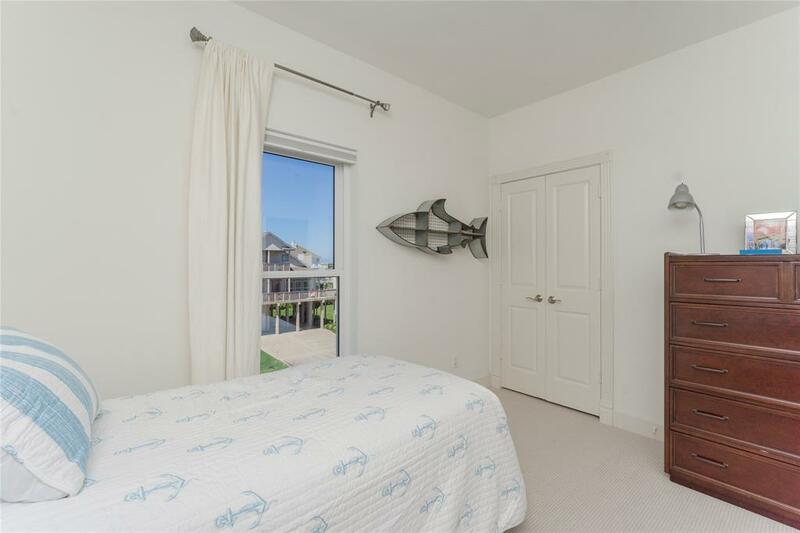 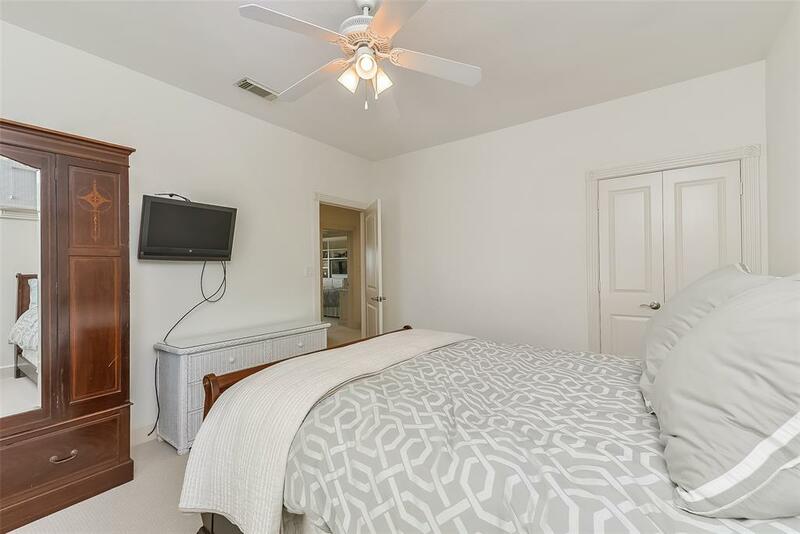 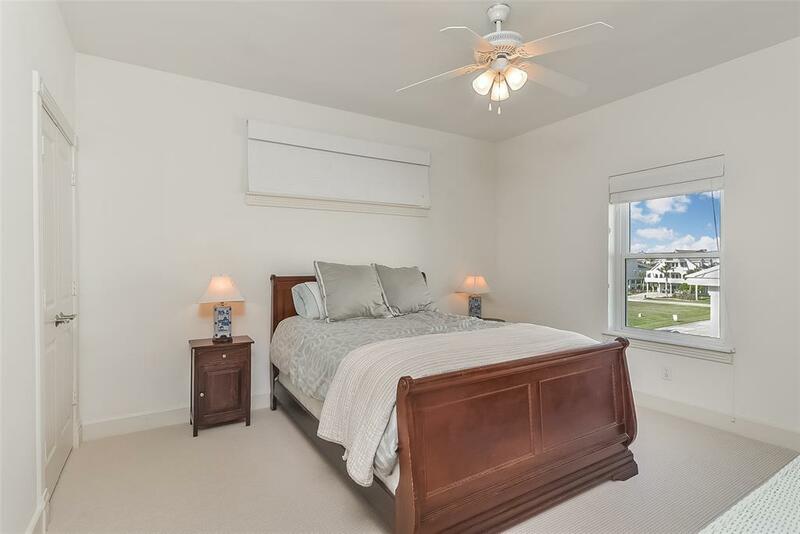 2nd floor Large Master showcasing a private covered deck, spacious Master bath with a jetted tub & walk-in shower! 2 add'l guest rooms found on 2nd level along with an extra room which could be 6th bedroom. 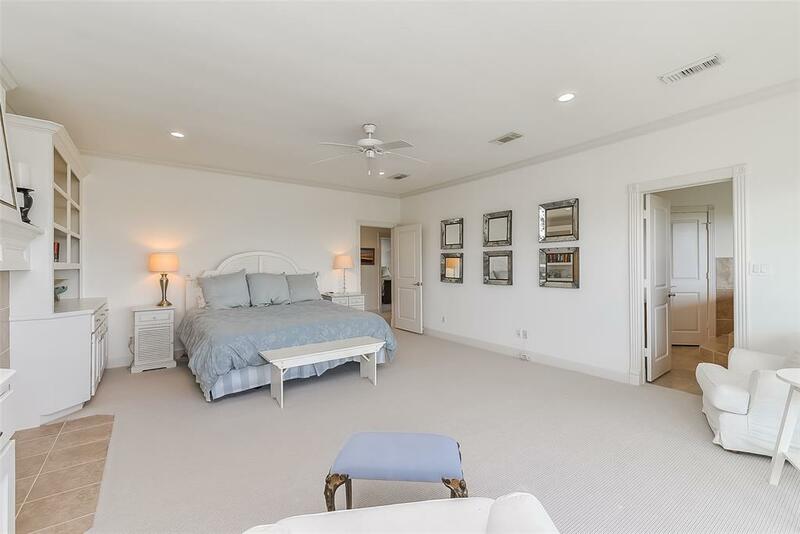 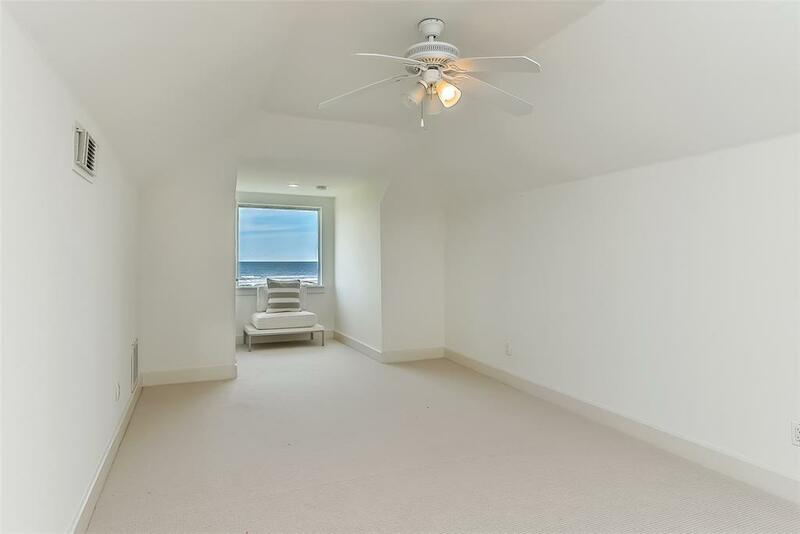 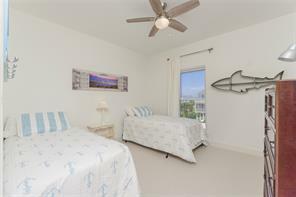 Top floor is bedroom, bathroom and GULF VIEWS. 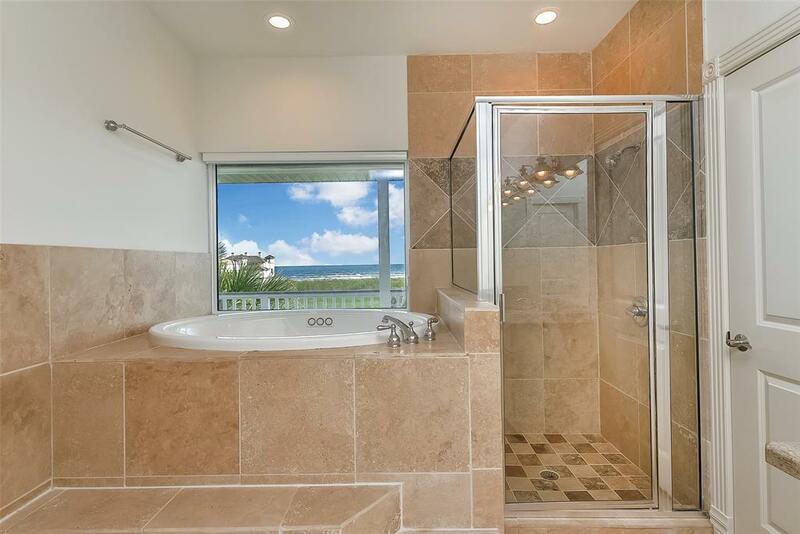 Ground floor offers an outdoor shower to wash those sandy feet after a fun day at the beach! 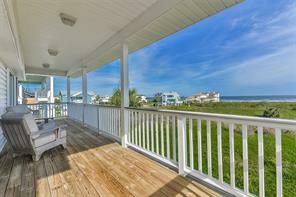 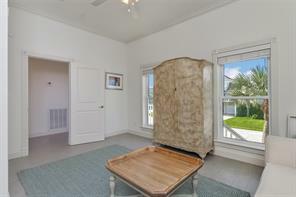 Home conveys furnished with few exclusions.